Profiles of all the governors of Newfoundland from 1610-present. Biography of Sir Arthur Aston, Proprietary governor of the Province of Avalon, c.1625-1627. Biography of Sir David Kirke, Proprietary governor of Newfoundland, 1638-1651. Biography of Edward Wynne, Proprietary governor of Avalon Colony, 1621-1625. Biography of Francis Tanfield, Proprietary governor of the South Falkland colony, 1623-1625/1626. Biography of Sir George Calvert (Lord Baltimore), Proprietary governor of the Province of Avalon,1627-1629. A history of proprietary governors in Newfoundland and Labrador which began in 1610, with the appointment of its first governor, John Guy and ended in 1728 with the appointment of the first naval governor. Biography of John Guy, Proprietary governor of Cuper's Cove, 1610-1614. Biography of John Mason, Proprietary governor of Cuper's Cove, 1615-1621. Biography of John Treworgie, Proprietary governor of Newfoundland, 1653-1660. 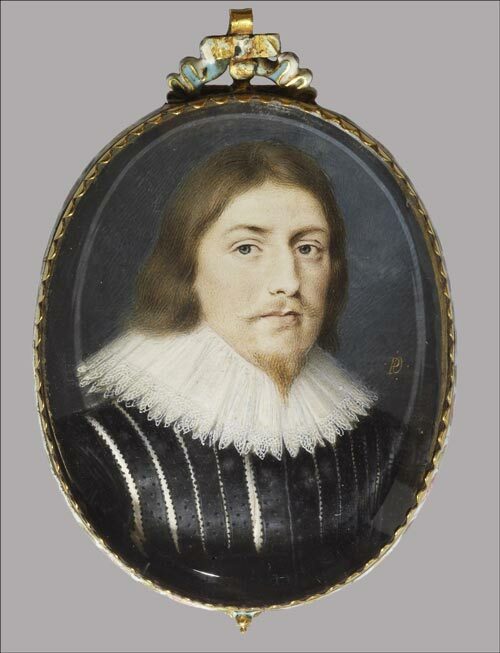 Biography of Sir Richard Whitbourne, Proprietary governor of Renews, 1618-1620. Biography of William Hill, Proprietary governor of the Province of Avalon, 1634-1638.